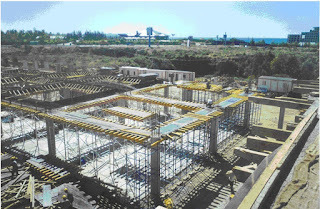 Frame scaffolding application in scaffolding industry the most common, Frame scaffolding, the final step in the process of acceptance is very important, is one of the most important in the construction projects, after acceptance of fully qualified rear can use. 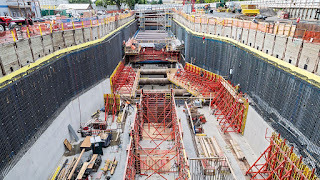 Building construction, inside another program is for the sake of safety, things only do meticulous, the frequency of the accident is reduced more than half. 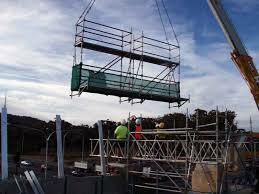 In order to ensure that you use in the process of frame scaffold safety properties. 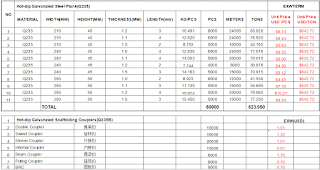 ADTO group below small make up Frame scaffold construction acceptance specifications to tell you about what are the requirements? 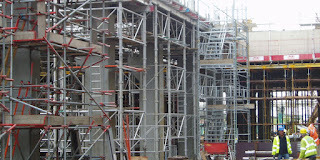 Steel board is a kind of common scaffolding. Divided into steel scaffolding planks and hot dip galvanized steel, Angle steel scaffolding planks hot galvanizing steel, Angle steel sheet is the rust off the scaffolding planks, has the advantages of corrosion resistance, prevent light. Traditional wooden plank easy cracking, corrosion, easy to burn, prone to accidents. Fall off Angle steel sheet is easy to rust, galvanized steel scaffolding planks has corrosion resistance, fire, etc. ADTO company production of galvanized steel scaffolding planks to regulate the arrangement of convex molding hole, anti-slip coefficient is high, the effect is good. The frame of a standard scaffold by two pieces of the frame body, two diagonal member, four connecting rods, a hook of springboard. Frame scaffolding usage basically as interior decoration or simple exterior wall construction, optional universal wheel, moving quickly. Can be used to decorate and do support body. Gantry scaffolding the development experience for a long time. 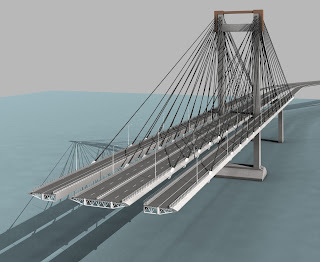 In the early 80 s is due to the inconsistent specifications, caused a certain influence, there are some and domestic manufacturers began to generic scaffolding frame, until 1985 years later, has successively established 10 scaffold factory frame, frame scaffolding in some parts of the construction project, started a large number of popularization and application, and by the vast number of construction units welcome. 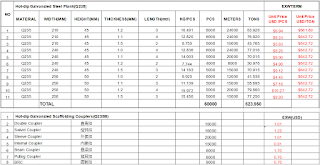 However, due to product specification is different, different quality standard , use and management bring certain difficulty to construction unit. Galvanized steel scaffolding planks can be said that the construction industry, shipbuilding, shipyard and anti-corrosion construction, installation of oil platform construction enterprises to build scaffolding supporting the use of a necessary supporting tool. 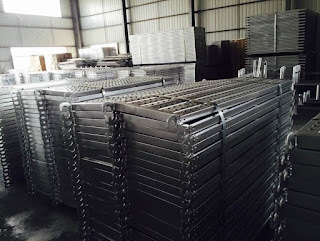 In addition to its fire, light weight, corrosion resistance, alkali and high compressive strength, beautiful appearance, durable and other characteristics, our production of galvanized steel scaffolding planks unique leakage hole sand trap characteristics, but also particularly suitable for shipyards Painting the use of blasting workshop. 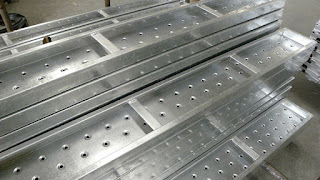 These are the value of galvanized steel scaffolding planks, of course, far more than that. For the application of the enterprise, its value lies in its cost, security, and the use of installation. Specifically, there are several aspects. 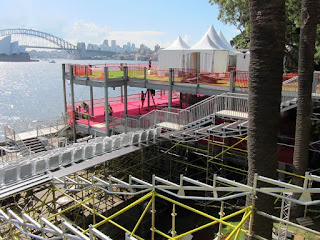 From the cost point of view, it is much lower than the ordinary wood scaffolding planks. Domestic scaffold in the build process to save construction cost often use some of the products is given priority to with bamboo or wood scaffolding planks scaffolding planks, bamboo or wooden scaffolding planks easy combustion, easily damaged during the construction of safety security hidden danger caused such traits as tragedy is already there. 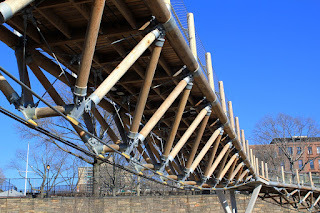 Used in caused great casualties and property losses, at the same time, the raw material of the bamboo or wooden scaffolding planks a large number of logging and recovery properties and caused great damage to the environment. 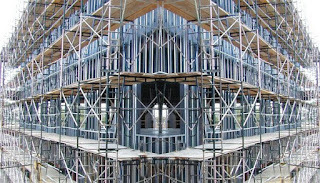 Eliminated obviously, bamboo or wood scaffolding planks, developed with steel and galvanized steel scaffolding planks is an inevitable trend in the market development, how to choose galvanized steel scaffolding planks. 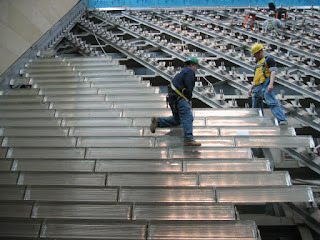 One, from galvanized steelscaffolding planks comprehensive performance and characteristics of the consideration. 1. The wooden plank is easy cracking, corrosion, easy to burn, prone to accidents. The steel sheet is rust, galvanized steel scaffolding planks has the advantages such as anticorrosion, flameproof. 2. Our company produces steel scaffolding planks has specification molding put convex hole, anti-slip coefficient is high, the effect is good. The scaffolding planks of stiffened plates on either side of the bow at the bottom of the planning and strong welding increased its strength, 3 meters long scaffold board, can accept 5-6 people stand together and not deformation, durable, say so many, people concern most is still the galvanized steel scaffolding planks safety features. Due to the wooden board, bamboo hidden trouble in security in the building process, prevent slippery effect is poor, less ratio of steel board, therefore has gradually can not adapt to the construction of the domestic industry, hot dip galvanized steel Scaffold Plank is the preferred alternative products. Technical level rising in the building industry at the same time, China's steel Scaffold Plank production enterprise must know the market changes, latest steel plank industry development present situation and trend of development suited to the market and products of different customers, to seize market, rely on their own advantages to innovation actively, continuous efforts, will spur domestic steel Scaffold Boards industry better and faster development. 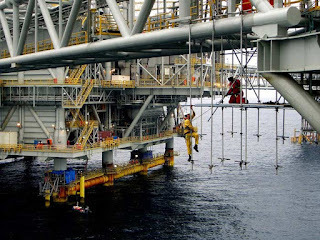 First: door multifunctional scaffold: can according to the specific construction requirements, different team frame size, shape, and the bearing capacity of single and double row scaffolding, racks, sticks, material hoisting frame, climbing scaffolding, cantilever rack and other functions of construction equipment. 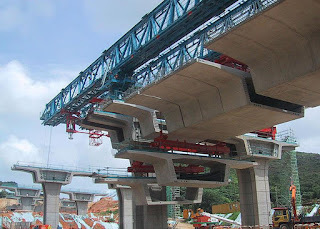 Can also be used to build facilities barrack, tents, lighthouse and other structures. Particularly suitable for erection of scaffold surface and reloading the racks. 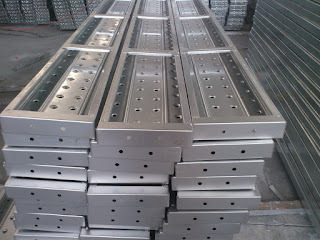 Second: its high efficacy: commonly used in the bar up to 3130 mm, weighing 17.07 kg. Whole frame assembled demolition speed is faster than conventional 3 ~ 5 times, spell quickly down the save labour, workers with a hammer to complete all assignments, to avoid the bolt operation bring so much inconvenience. 2, frame scaffolding, order: basic preparation to put plate, put the base - vertical two common single door frame and install the crossbar to install frame scaffolding, on this basis, repeat install door frame and cross bar, frame scaffolding board process. 3, foundation must be solid, and appropriate pave 100 mm slag layer and the desire and should do well drainage slope, in case of water. 4, door type steel pipe frame scaffolding should begin from the end to the other end, frame scaffolding should be done in the next step after the completion of the frame scaffolding erection. The erection direction contrary to the next step. 5, the first step of frame scaffolding erection, should first base in the endpoint insert two common door frame, and then fitted with fixed cross rod, lock the lock plate, and then after the erection of the door frame, each cross, cross rod and locks fitted immediately. "Come on! I'll cover!". "Guides , rush forward!". On early summer, a wonderful reality competition CS is under way. Both players not to be outdone, the atmosphere is very warm. In the bloomy spring, Shinestar group organized a concentrated cohesion as the theme of activities to boost team morale, let them to work more full of enthusiasm into the new job. In the group activity, temporary distribution of each group member have clear division of responsibilities and mutual trust. We through all kinds of activities to realize the fast convergence of team. In the contest, every member is actively involved in and accountable, and close cooperation, every member see the team goals as the ultimate goal, challenge ourselves constantly. 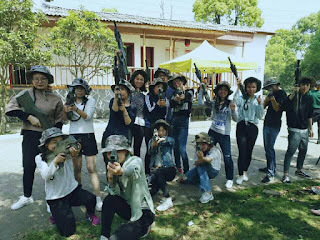 Through a series of exciting activities experience, let the relationship between every team members be further sublimation. 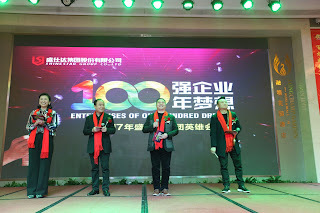 Entrepreneurs in 2017 the National Day and Chinese entrepreneurs convention in zhuzhou city in hunan province on May 6 solstice 7 successfully convened, leading the related ministries and commissions of the state, the authority of experts and scholars, the national top 500 enterprises such as elite higher-ups, discuss the revitalization of entity economy. As a good representative of the Chinese steel industry, Shinestar holding group was invited to attend the event. Recently, China Steel Association reported the operation of the steel industry in the first quarter of this year, this year is bettter than last year at the same period. It says that China's steel industry have good future. As a professional manufacturer of spiral pipe, spiral steel pipe, 3pe anticorrosion spiral pipe, pipe, scaffolding plank, Shinestar Holdings Group is actively developing. China Steel Association statistics shows that in the first quarter of 2017 the average daily crude steel 223.44 million tons, equivalent to an annual output of 816 million tons of crude steel, which is higher than last year's. Thanks to considerable profits, March steel production gets a new record to 232.25 million tons/daily. At the same time, iron ore port stocks hit a new record too, iron ore port stocks reached 135.46 million tons till the end of March. The dependence on China's iron ore from January to March was 86.6%. Health and safety standards have to be observed in relation to the use of scaffolds, whether for residential or industrial concerns. 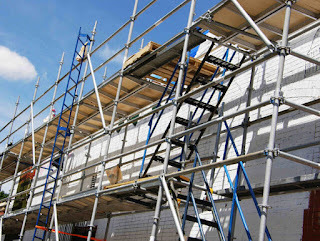 For homeowners, it is always a must to make sure that the scaffold can be used safely not just for you and your family but for those who are working on the project as well. Galvanized steel scaffolding plank can be said that the construction industry, shipbuilding, shipyard and anti-corrosion construction, installation of oil platform construction enterprises to build scaffolding supporting the use of a necessary supporting tool. 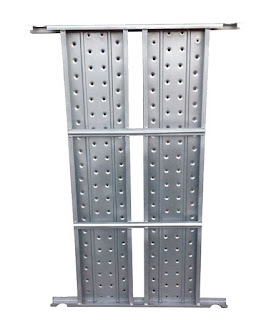 In addition to its fire, light weight, corrosion resistance, alkali and high compressive strength, beautiful appearance, durable and other characteristics, our production of galvanized steel scaffolding planks unique leakage hole sand trap characteristics, but also particularly suitable for shipyards Painting the use of blasting workshop. China's crude steel output grew 4.6 percent year-on-year to 201.1 million tons in the first quarter of 2017, an industry association said Wednesday. In the first three months, China's steel exports declined 25 percent year on year to 20.73 million tons, the China Iron and Steel Association said in a press release. Steel exports to the United States plunged 51.76 percent year-on-year in 2016 to 1.17 million tons, accounting for 1.08 percent of China's total steel exports. Wang Yingsheng, deputy secretary general of the association, said the US stance on investigating steel imports would not exert much influence on China's steel industry. In the first quarter, sales revenues of China's steel companies rose by more than 40 percent year-on-year to hit a total of 839.3 billion yuan ($122 billion). 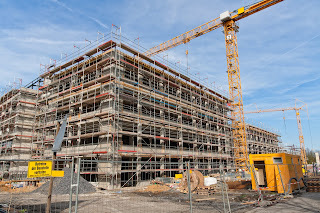 Now many cities will pay attention to urbanization construction work, so a lot of areas will be rebuilt buildings, etc., and in the process of the engineering construction, are used to frame scaffolding tube, especially in the high floor construction, use scissors scaffolding tube can provide a lot of convenience for construction work, and the engineering team the shelf scaffolding tubes are generally used by lease, when to need to pay attention to some questions.